The team of Finance Think is composed of prominent and recognized economic researchers, with appropriate educational background and professional experience, as well vigilance to provide quality research and recommendations to economic policies. Blagica is the founder, Chief Economist (CEO) of Finance Think. Her research interest involves an array of development topics like poverty, unemployment, gender inequalities, social entrepreneurship for women. She is a committed advocate for better economic policies as well actively engaged in shaping the public debate on economic issues in the country and the region. She has a PhD in Economics from the University Ss. Cyril and Methodius in Skopje, which included research stays at CERGE-EI Prague and the Slovak Academy of Sciences. She is also an alumnus of Young Transatlantic Innovative Leaders Initiative. Blagica received the Award for a Young Researcher of the year granted by the National Bank of Macedonia, as well the Award for best paper on risks and insurance by the Insurance Supervision Agency. Published widely, including 7 papers in prominent peer-reviewed journals listed on the Web of Science. 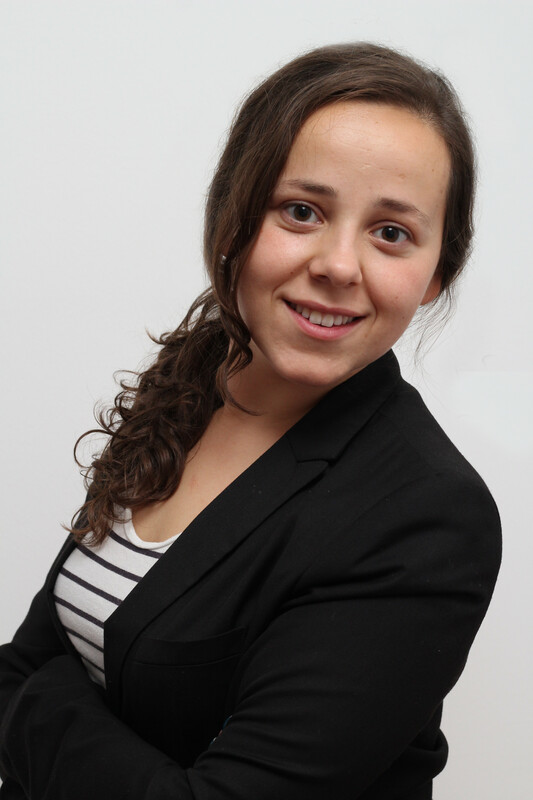 Despina is the founder, a member of the Executive Board and a Program Coordinator at FT. Her resarch interest involves issues like macroeconomic policies, unemployment, sectoral economic policies, applied econometrics and the like. Despina is actively engaged in the public debate on current economic topics. 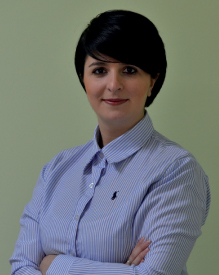 She is a PhD candidate in Economics and an MSc graduate from the University American College Skopje. In 2012, she won the Annual award for Young Researcher conferred by the National Bank of the Republic of Macedonia. She actively publishes, including 3 papers in journals indexed on the Web of Science. Tereza is an Independent Economic Analyst at Finance Think. Previously, she was in charge of all organizational and administrative matters, budget-financial matters at Finance Think, part of which she still performs. She is a PhD candidate in Economics and a Master’s graduate in Finance at the University American College Skopje. Her field of research includes labor market, monetary policies and applied econometrics. She joined Finance Think in 2015. 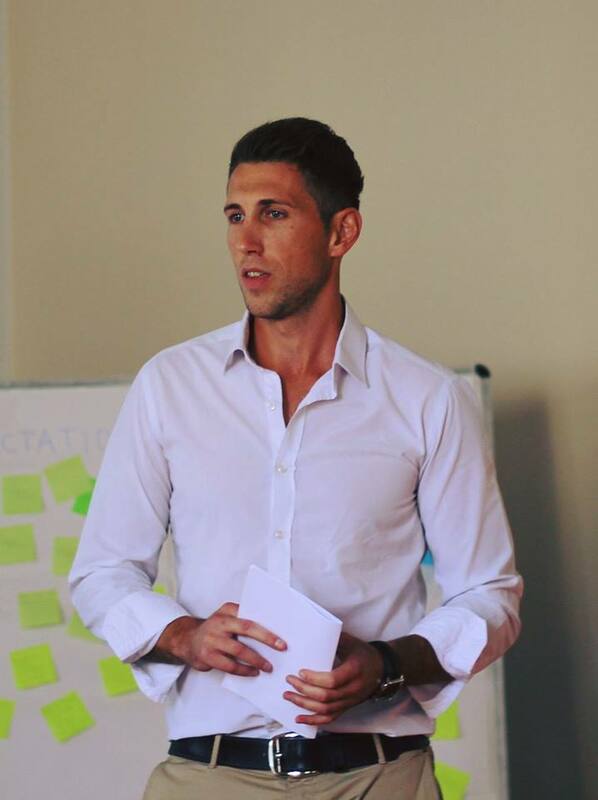 Blagoj joined Finance Think in June 2017 as a field coordinator of the FISCAST network. 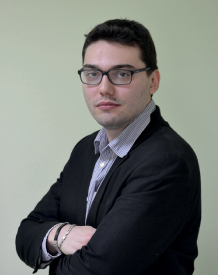 He has a Master degree in Political Management, from the University Cyril and Methodius in Skopje. Blagoj is a Founder of the NGO Kvantum Prima from Kavadarci. Other areas of his interest include statistics, data analysis, and web design. Blagoj was a scholarship student of the Konrad Adenauer Foundation. He is inventor of the "Priority Ranking Model" (Mathematical Model for DSS (Decision Support Software)) registered at the Macedonian Authors' Agency under the mark "mk 1074". 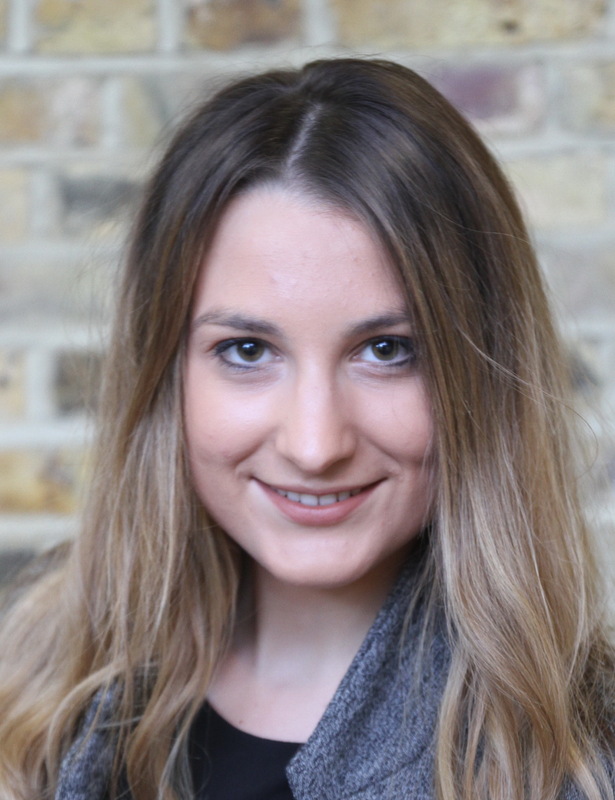 Bojana joined Finance Think in December 2018. She holds a MSc degree in Finance from King’s College London, where she graduated with a Distinction and was awarded a ‘Best Dissertation Award’ for her program. She also holds a BSc in Financial Management from Ss. Cyril and Methodius University Skopje. 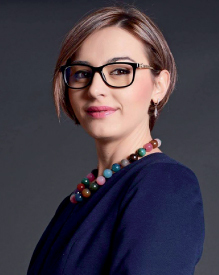 Bojana has a wide interest in economic and financial research, including macroeconomics, fiscal budgeting, financial asset markets, data analysis and econometric modeling. She has worked on projects measuring banking competition and collusion, mergers and acquisitions in mid-capped public companies and budget analyses of Macedonian municipalities. Besnik joined Finance Think in March 2019. He holds an MSc with Distinction in International Business and Emerging Markets from Edinburgh University, UK. He also holds a BSc degree in International Economic Relations from International Balkan University. Besnik has a wide scope of interests ranging from International Economics (International Trade, Regional Free Trade Agreements, FDI flows) International Business (Internationalization of Firms) with a focus on Emerging Markets and Development Policies. He worked on flows of official development assistance and remittances in Western Balkans, as well on internationalization of emerging companies. Bojana Gjuroska joined Finance Think in September 2018 as Visualization and Public Image Specialist. She has a Bachelor Degree in Industrial Design from the Faculty of Mechanical Engineering in Skopje at the University Cyril and Methodius in Skopje. As a Visualization and Public Image Specialist at Finance Think she skills in using a variety of packages such as InDesign, Illustrator, Acrobat and Dreamweaver. Other areas of her interest include photography and videography. 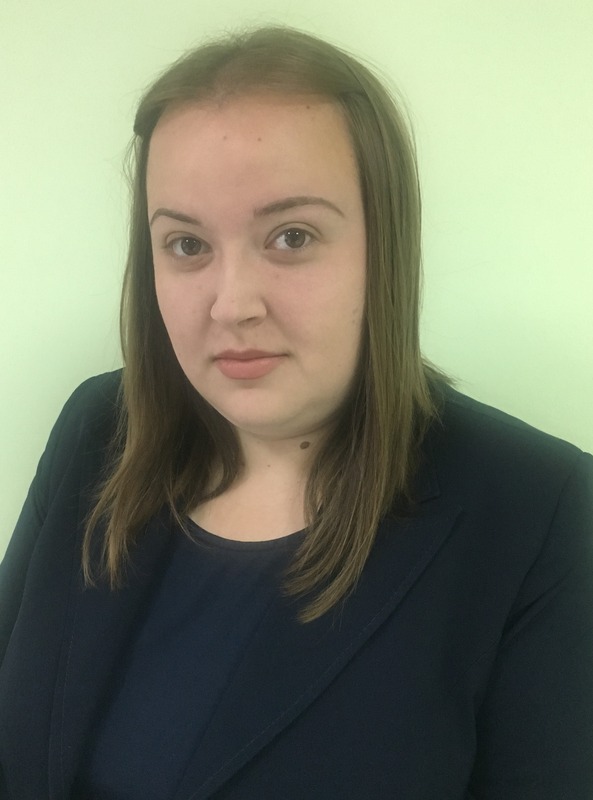 Sandra Sokolenko Todoroska joined Finance Think's team in May 2018 as an Organizational and Administrative Associate. She is a M.Sc. in Law at the University American College Skopje, and graduated from the Law Faculty "Justinianus Primus" from the University "St. Cyril and Methodius" in Skopje. For a small part of her time, she also works on collecting primary data from areas that include macroeconomic policies, social protection, health care, education, unemployment and the like. The following is the list of former employees of Finance Think. Teodora was a member of Finance Think's team between October 2016 and May 2017, as part of the Program for professional development of young researchers of the Think Tank Fund – Budapest, being our external associate since its completion. Teodora continued her professional career with Stopanska Banka AD Skopje. 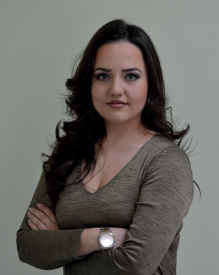 Teodora graduated from the University American College Skopje in 2014, majoring in Finance, and completed her master's degree at the University of Ljubljana in the field of public debt management. The areas of her interest include macroeconomics, monetary and fiscal policies, banking systems and financial markets. 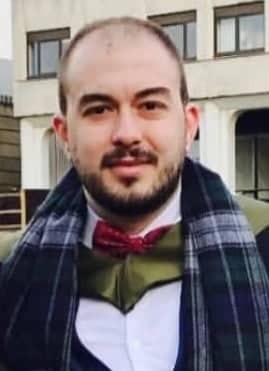 Ivan was a member of Finance Think's team between October 2015 and December 2018. Ivan worked on issues related to fiscal transparency, participative budgeting, remittances and the gender wage gap. He graduated from the University of Oulu, Finland in the field of Finance and from University of Wales Institute, Cardiff in the field of Agribusiness management. He is a member of the Finnish Association of Business School Graduates. Ivan continued his professional career in UN Women. 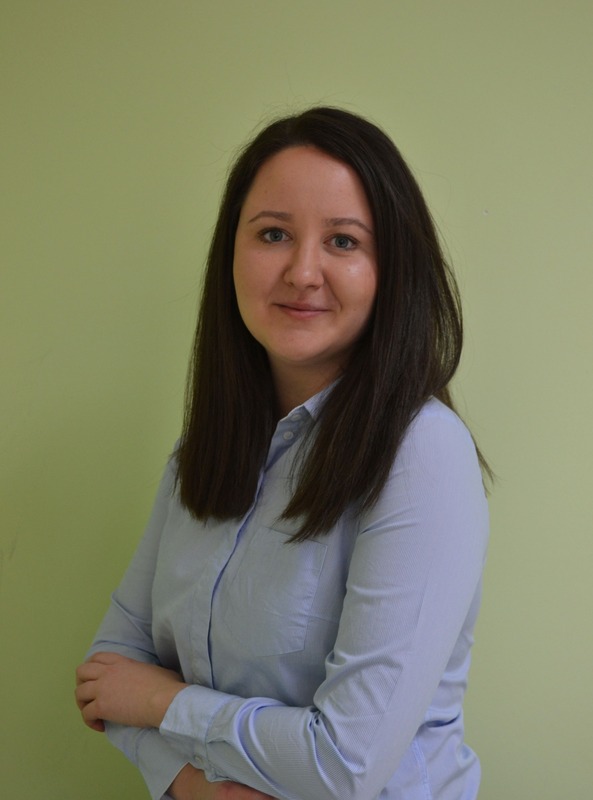 Iva Trajkovska was a member of Finance Think's from April 2018 until January 2019 as Economic analyst working on issues of diagnostics of and remedies for the gap between foreign and domestic companies in Macedonia. Afterwards, she continued her career in Grant Thornton. She is a graduate in MSc International Business and Finance from Hult Business School (2017) and BBA Finance from the University American College Skopje (2014). Iva also holds two specializations: in Finance and Banking at UACS (2015) and in Finance at London School of Business and Finance (2017). Iva has been involved in projects with Unilever for developing business models for social impact and with Virgin Money for creating new model of student loans in the UK to decrease the UK government debt.